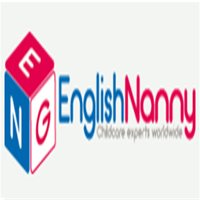 Native English tutor is needed for a 5-years-old boy. The tutor is to teach English in a play form. • native speaker of English with pedagogical education. SCHEDULE: 2 times a week for 1.5-2 hours.